The Academic Staff Union of Polytechnics ( ASUP ) is set to embark on an indefinite strike action with effect from Monday, November 13, 2017 to press for the implementation of its agreement with government, accusing government of treating polytechnic education with disdain and levity. Rising from the emergency meeting of its National Executive Council, ASUP said it has no choice than to embark on an indefinite strike after the expiration of its earlier 21 days ultimatum, adding that the conciliatory meeting organised by the Federal Ministry of Labour failed to produce positive result because the Ministry of Education was not interested in resolving the dispute. National President of ASUP, Comrade Usman Y. Dutse also accused the government of using endless verification exercises to delay the payment of entitlements of members of the union, adding that while the union is not against government carrying out verification exercises, it should not endless and the exercise should not be used to denied workers their rights. He said that despite the 21 days notice given to the government, they did not consider it necessary to address their demands for an improved funding of polytechnic education in the country. Dutse said “Our union is therefore constrained to lament again that our sector is on the verge of collapse and needs all the emergency attention it urgently deserves. Until now, it should be noted that the issues raised here today have been there since 2014 and none of these issues has since 2014 been concretely resolved to improve the sector. 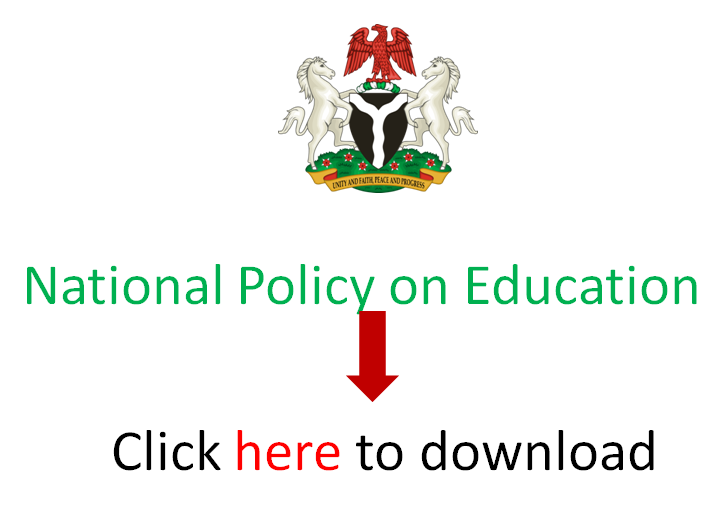 Some of the issues include the non implementation of the NEEDS assessment report recommended the injection of N6.5 billion int the polytechnic education in 2014, adding that this has risen to about N8 billion, adding that without Imo,emerging the report, the essence of using tax payers money to embark on the exercise is wasted. He said the issues also include the Non – passage of the Amendment Bill of the Polytechnics Act, adding that “the delay and indifference to the passage of this bill is viewed as a ploy to fester chaos and continued crises in the sector. Recall that this bill passed through public hearing since December 2016. One wonders why an all important bill such as this still remains unattended to even when assurances have been extracted from the Senate Committee on this bill, our regulatory agencies and ministry of education. Passing this bill will go a long way to resolving majority of the contending issues in the sector, reduce conflicts, improve on the efficiency levels of the administrative organs and ultimately bring the sector in tune with global best practices. Same bill died with the 6th and 7th assemblies and the current effort is now being threatened to go same way as it is stuck in the Senate since the public hearing in December, 2016. “Shortfalls in Personnel Releases and Withdrawal of Allowances and emoluments due to cuts in personnel releases. This phenomenon has persisted till date. As if this was not enough, government added salt to injury by withdrawing allowances which hitherto were part of salaries.